FM and assistive listening systems will allow students, clients, and other audience members to hear crisp clear sound from anywhere in a room or auditorium without having to strain. Our systems transmit sound wirelessly and are ideal for listening assistance in situations where the speaker is a fair distance away from any listener. The PFM PRO delivers superior audio directly to the ear, enhancing sound anywhere noise or distance makes listening difficult. 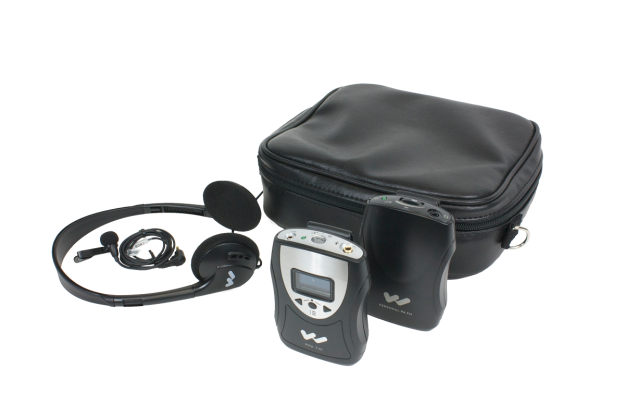 The Personal PA® 458 features the cutting-edge PPA T45 transmitter, with multiple digital audio input options to project voice or music up to 1000 feet. Digi-Wave Personal Communication Systems can be used in one-way, listen-only situations or for two-way interaction. 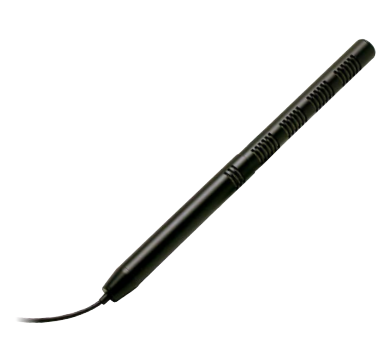 This unidirectional microphone is the perfect microphone for your hearing equipment.